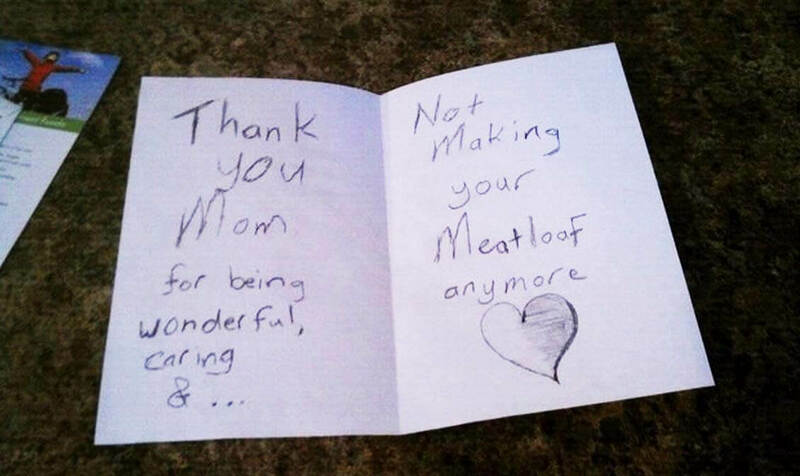 When it comes to telling your mum that you love her, nothing beats a homemade card or present. And what mum wouldn’t want to receive one of the following? Click through the images to see some of the most hilarious DIY Mother’s Day presents ever received.